1. The name is at once romantic and slightly dangerous sounding, and the word fermented on the label holds further promise, but first you want to know, What is Black Garlic? 2. 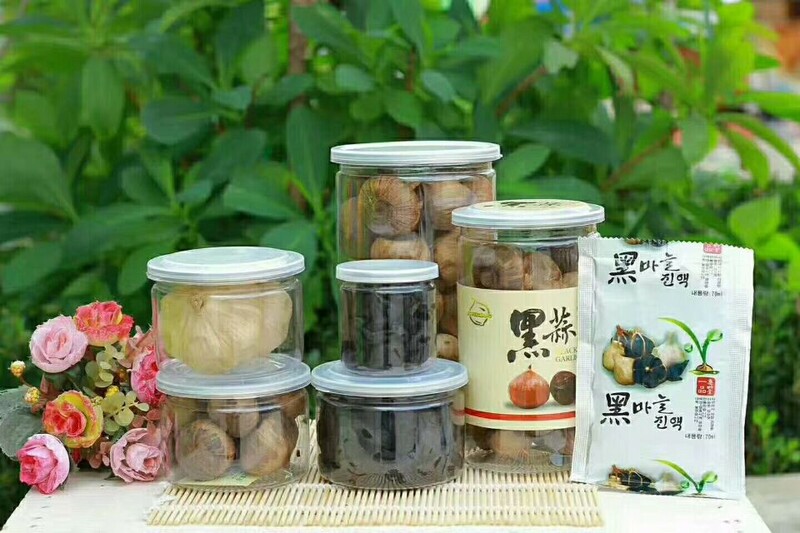 Black garlic is also named as Fermented Black Garlic or Aged Black Garlic because it needs a long time fermented process in a Black Garlic Machine and then become dark colour. 3. 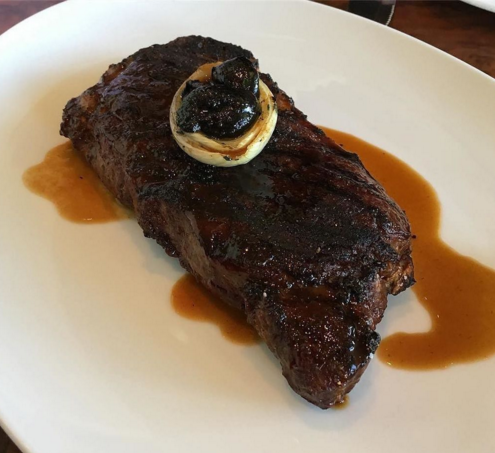 Used primarily in the cooking in many countries ,black garlic is full heads that have been fermented for about a month at elevated temperature, resulting in a silky grayish appearance, and individual cloves that, when peeled, are shiny and black and somewhat stunted. The texture becomes dense and almost chewy. 4. 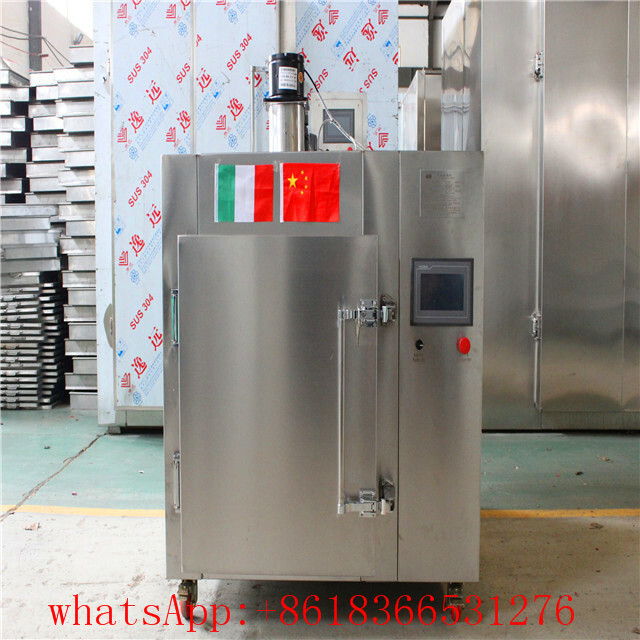 Our company is specialized in producing blakc garlic and fermented Black Garlic Fermentation Machine. Both of them, you can ger it from us , if you like. 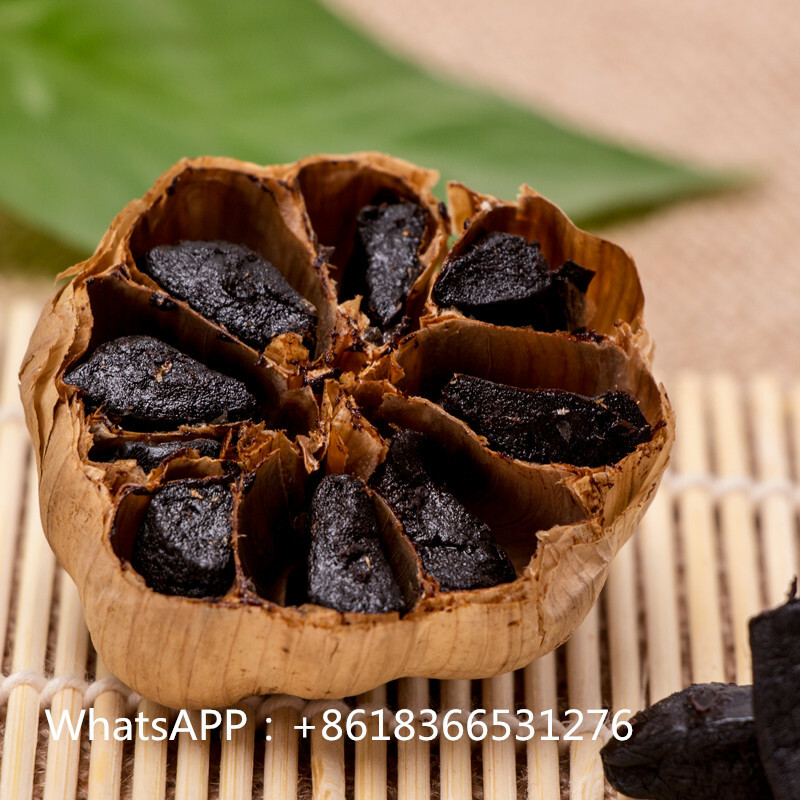 Looking for ideal Aged Black Garlic For Cooking Manufacturer & supplier ? We have a wide selection at great prices to help you get creative. 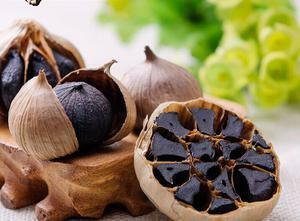 All the Cooking With Black Garlic Recipe are quality guaranteed. 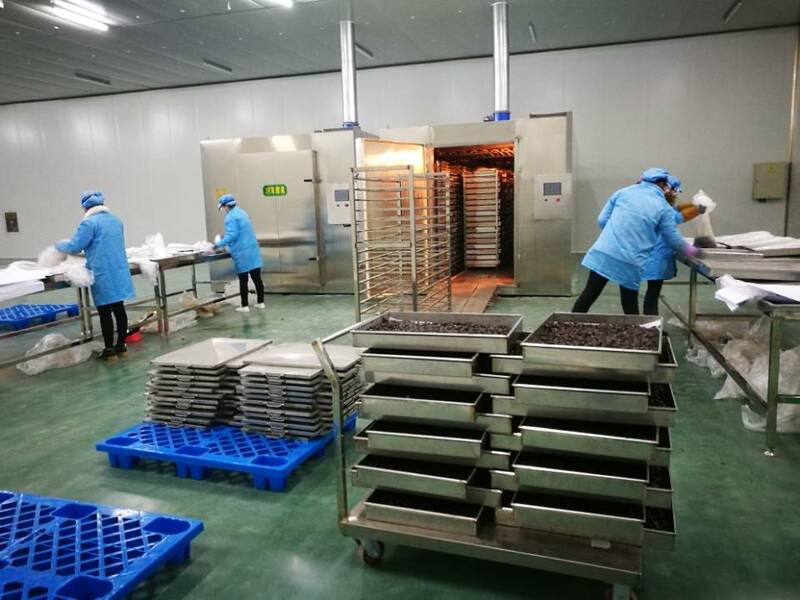 We are China Origin Factory of Fermented Aged Black Garklic. If you have any question, please feel free to contact us.